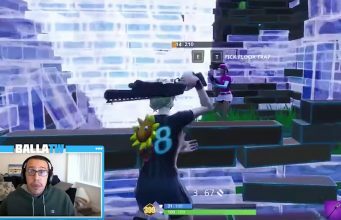 Could this new leak reveal Fortnite’s Snowfall skin? A new leak has shown a prisoner is in the dungeon of Polar Skin. Ever since the latest Fortnite v7.10 update dataminers have been busy leaking practically everything coming to the game in the near future. One of the more recent datamines shows a prisoner being held in the dungeon of the castle at Polar Peak that seems to suggest the addition of a new skin. The leaker who goes by the name of s1l0x on Twitter thinks this leak will eventually end up being the Snowfall skin. He writes he is 99 percent sure the mesh in one of the images will end up being a new skin. This is still a leak for the time being so nothing is confirmed but many of the leaks the past few days have been right on the money. The Ice Storm event is predicted to begin within the next couple of days which will surely help answer a lot of questions the community might have right now. 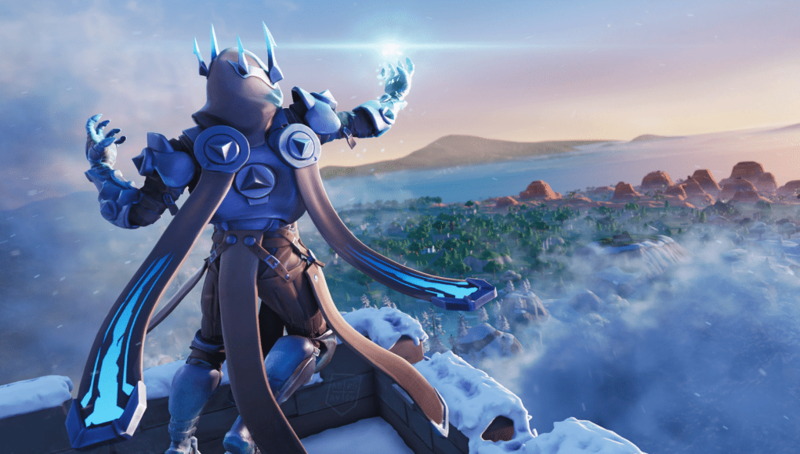 According to a previous leak we know the Ice King is sitting inside of the orb above Polar Peak, suggesting he will play a big role in the upcoming event. A leaked future Block shows snow is surrounding the area which seems to indicate the Ice King will cover the rest of the map in snow.